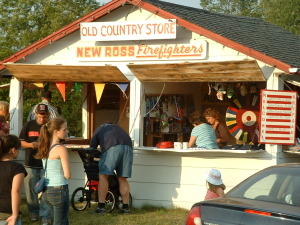 The New Ross Farmers Association hosts the New Ross Community Fair, annually, on the third Friday and Saturday in August. 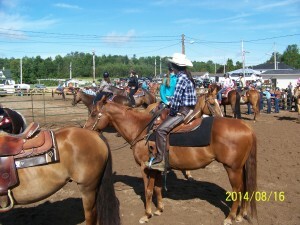 It is a two day event, filled with entertainment for all members of the family. Horse and Ox Pulling. Charing Cross Garden Club Flower Show. Home Cooked Meals. Concession stands. Christmas Tree Competition. Children’s activities. Handicraft Exhibits. 4-H Displays. Bingo. Friday only: Horse & Ox Challenges and Junior Teamster Ox Pull and live local entertainment. 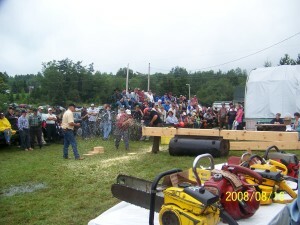 Saturday only: Light Horse Events, Children’s Parade, Children’s Activities, Ladies Ox Pull, Chainsaw Filing/Fast Cut and Hot Saw & Antique Saw Fast Cut Competitions, Arm Wrestling Competition and Horse & Ox Pull-Offs and an evening of musical entertainment. For more information please contact Debbie: (902) 689-2737 or debbietdnursery@gmail.com.